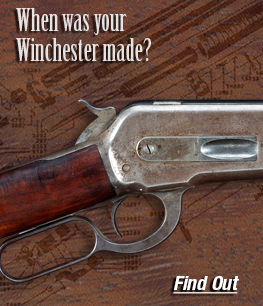 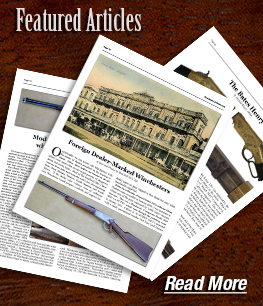 Immediate & Instant Access to current and all back issues of The Winchester Collector magazine–over 5,000 pages–with articles and news on various Winchester models, memorabilia, and historical research not available elsewhere! 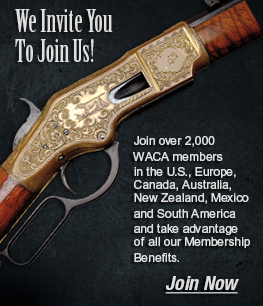 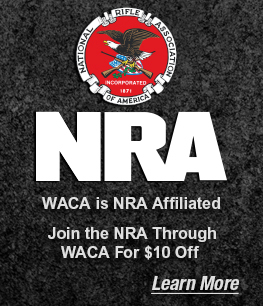 PLEASE NOTE: E-Memberships do not have any publications mailed. 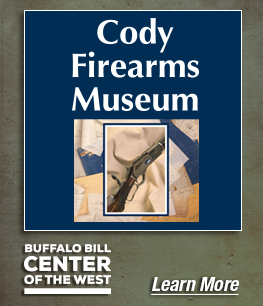 They are all viewable on our website via FlippingBook under the Publications tab.